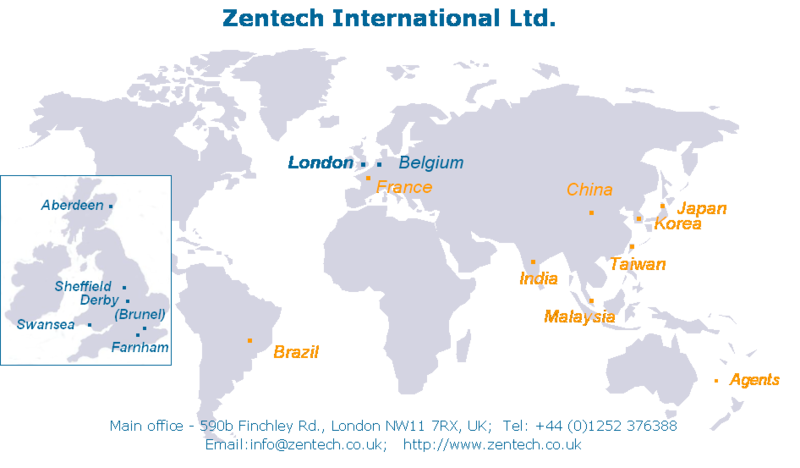 Zentech is an independent UK-based company providing engineering consultancy and software to major international companies. 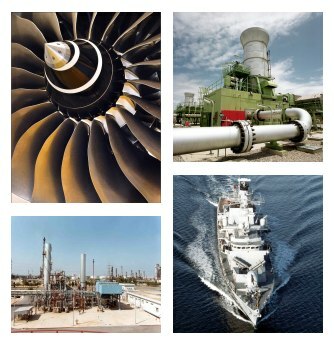 Zentech specialises in applying advanced engineering techniques to engineering problems. These include detailed simulation of 3D non-planar crack growth, assessment of structural integrity, forensic analyses, design of offshore flexible riser systems and controlled floatout/sinking of large diameter HDPE outfall pipes.